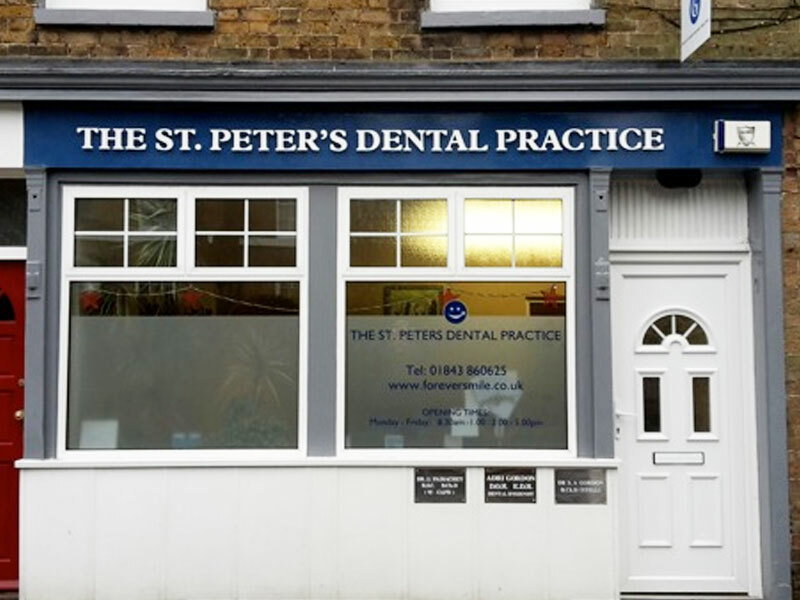 The St Peter's Dental Practice in Broadstairs is a patient focussed, caring Health Care provider dedicated to the provision of the high quality and affordable dental care in a welcoming, friendly and relaxed environment. Supported by an efficient, highly focused and friendly dental team, we offer a full range of dental treatments for you and your family. 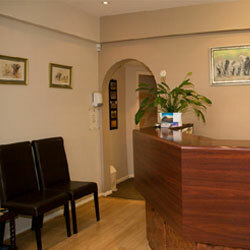 We have over 25 years of experience in treating patients to the highest standards. We care and our patients know we care. We will keep you smiling! 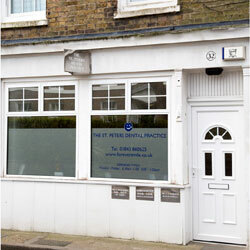 We take pride in our work and our aim is to have happy and satisfied patients with healthy mouths and beautiful smiles. 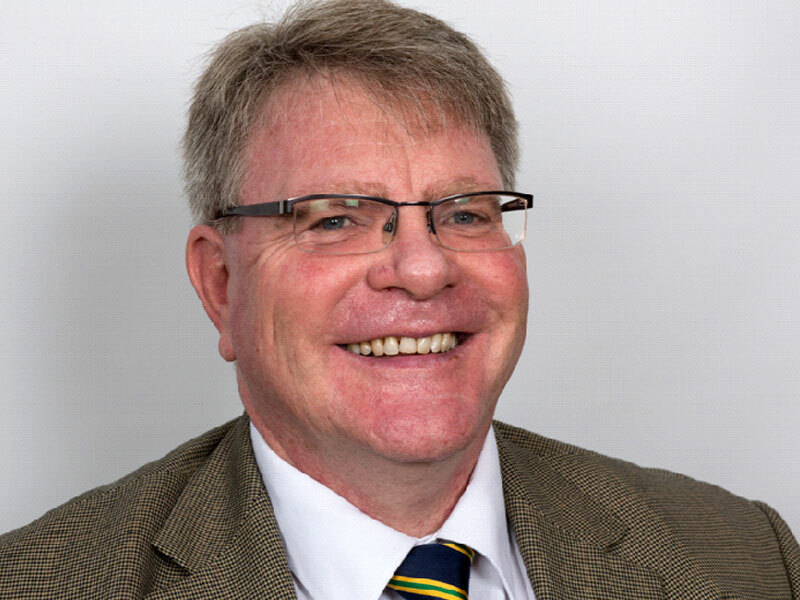 We aim to over deliver on your dental outcome from preventative to complex dental care including dental hygiene, cosmetic dentistry, implants, dentures, whitening, orthodontics, general dentistry and snoring and sleep apnoea control. We treat to the highest standards. 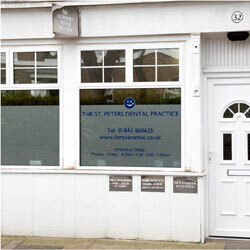 You, your oral health and your teeth are in safe hands! In addition to providing quality dental care, we aim to make your visits to the Practice a relaxed and anxiety-free experience. We are also committed to providing patient choice, pricing transparency, education and information for our patients as a core part of helping to maintain your dental health. 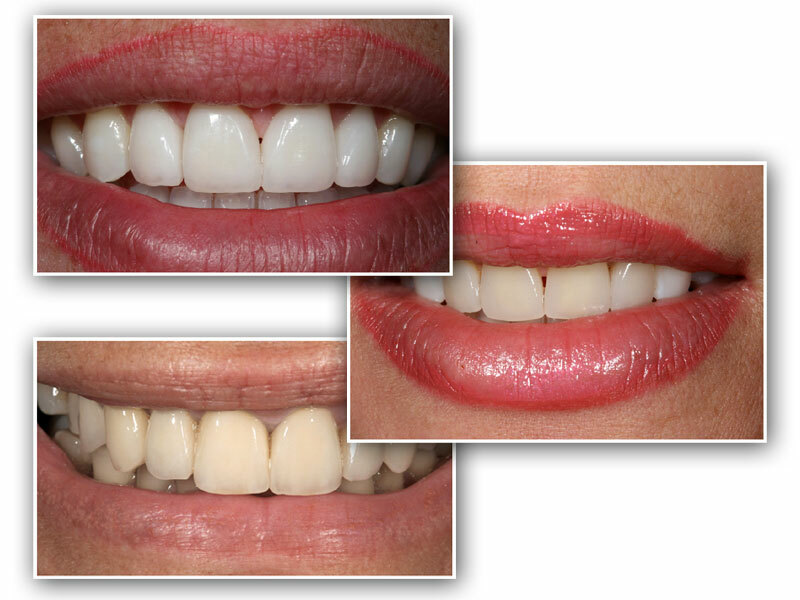 The aim of this approach is to prevent future dental problems and maximize your long term dental health. Dental and oral health plays a vital and inseparable role in your overall health and wellbeing and all too frequently dental neglect inhibits self confidence and prevents you reaching your full and true potential. An attractive and harmonious smile can boost confidence, self esteem and could well be the factor needed to enhance the quality of your life.